And now, in Summer 2017, 888poker seems to have created a new category of poker variants: Games without pre flop action. 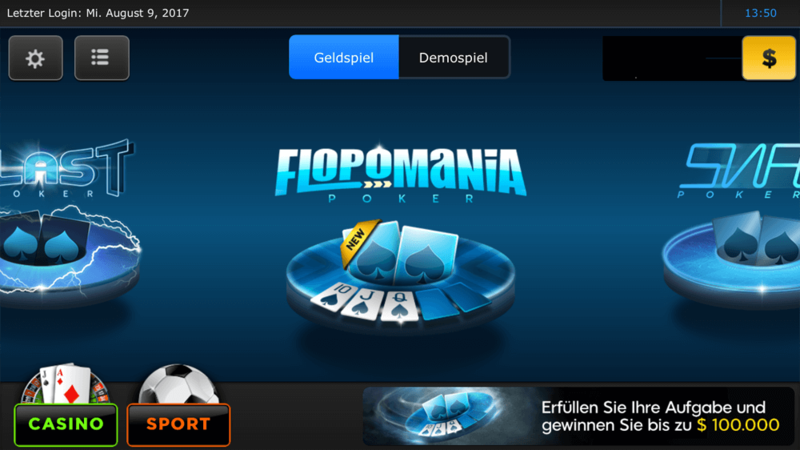 Since August 2017, players can take a seat at the new “Flopomania” tables, where the first three community cards are presented right at the beginning of the game. In this news, we’ll take a close look at Flopomania and sum up all the pros and cons for you.